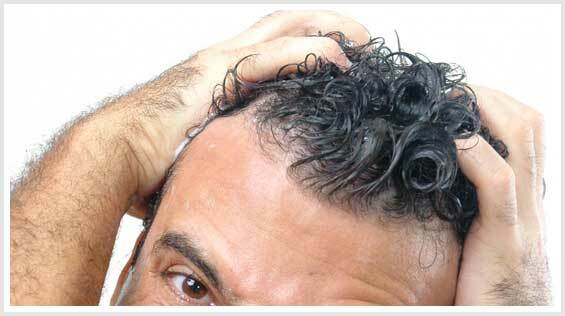 YOUR SCALP IS EVEN MORE SUSCEPTIBLE TO BURNING THAN SKIN IS BECAUSE IT DIRECTLY FACES THE SUN’S RAYS AT ALL TIMES. 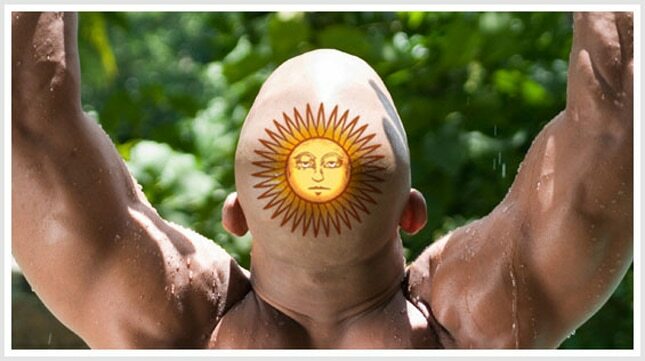 By virtue of the fact that it covers the scalp, hair provides protection from the sun’s harmful rays. “But if you notice your hair thinning or you have baldness of any kind for any reason, it’s important to protect your scalp from sun damage, precancer and skin cancer,” says Dr. Eric Schweiger, M.D., a board-certified dermatologist and hair transplant surgeon at Bernstein Medical — Center for Hair Restoration in New York City. That’s because 100 percent of the surface area on top of your head directly faces the sun’s burning rays when the sun is strongest, between 10 a.m. and 2 p.m.
“In general, a mild sunburn on your scalp won’t harm your hair follicles. But any exposure that causes blistering can cause scarring and precancer cells, which will harm hair follicles permanently, so you need to take special care of your scalp when exposed to the sun, even for only a few minutes,” explains Schweiger. Protect your scalp. The Food and Drug Administration (FDA) and the American Academy of Dermatology (AAD) recognize six skin categories, from fair skin easily burned in a few minutes of overhead sun exposure to more olive and black skins. Whatever type of skin you have generally is the same for your scalp. If you have hair loss and hair thinning, be sure to protect your scalp, specifically with sunscreen, when outside. The AAD recommends that regardless of skin type you use a broad-spectrum (protection from UVA and UVB rays), water-resistant sunscreen with an SPF (sun protection factor) of at least 30 year-round. You can burn in the shade. Even on a cloudy day, your scalp is at risk; up to 80 percent of the sun’s ultraviolet rays can pass through the clouds. In addition, if you’re active outdoors and spend time at the beach or on the slopes, keep in mind that sand reflects 25 percent of the sun’s rays and snow reflects 80 percent of the sun’s rays, according to the Global Solar UV Index, literature about sun safety from the World Health Organization. 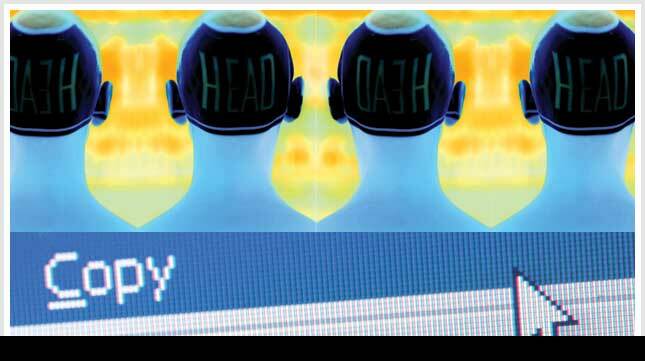 Healing hair transplant? Avoid the sun for at least a month after the procedure, and to do that, your best protection is wearing a hat, says Dr. Schweiger. Avoid sunscreen during this period, too, as the chemicals in sunscreens may irritate healing scalp and follicles; just after your hair transplant, your immune system may be a little overactive and you can have an allergic response to chemicals. Spray-on sunscreens are great for the scalp. Sunscreens come in many forms, such as ointments, creams, gels, lotions, sprays and sticks, but the spray-on type can coat the scalp between hairs and reach down to the base of the hair shaft and fill crevices better than a greasy lotion can, advises Schweiger. A gel might also work for you because gel absorbs faster than other forms without leaving residue on hair and scalp, but you will need to be diligent about its application. A study published in the Archives of Dermatology in 2002 found that most people apply only 25 to 50 percent of the recommended amount of sunscreen, so to be sure of complete coverage, use a spray-on variety. The AAD recommends that sunscreens be applied to dry skin 15 to 30 minutes before heading outdoors. Stay away from tanning beds, too. In spite of claims that tanning beds offer “safe” tanning, the artificial light sources used at tanning salons such as those for beds, lamps, bulbs and booths do emit UVA and UVB radiation. Because the amount of the radiation produced during indoor tanning is similar to the sun and in some cases may be even stronger, the AAD recommends against indoor tanning.